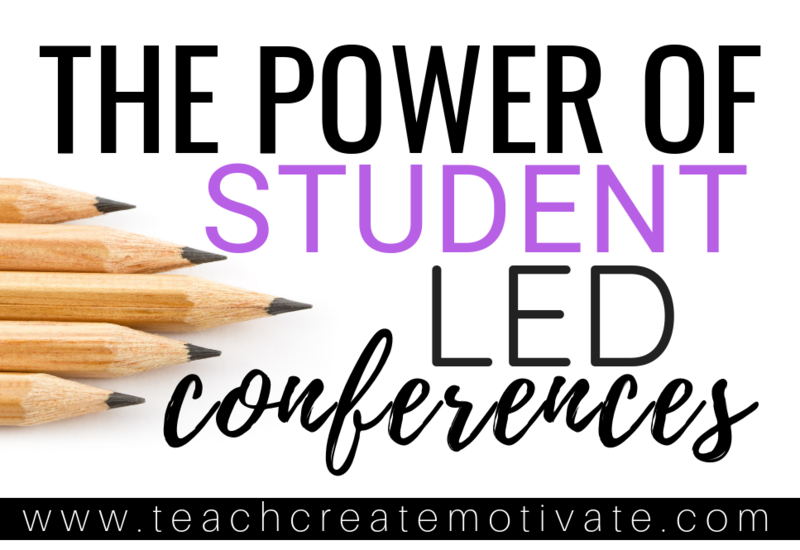 Have you ever thought about the power of student led parent teacher conferences? Parent teacher conferences are a great tool for the success of our students. As teachers, we meet and talk with parents frequently throughout the year. A lot of us even have a set day or days to meet with parents for an official conference time. I have always done this your typical way. I met with each parent or family individually and shared their child’s data, grades, and behavior in the classroom. This year I decided to change it up. 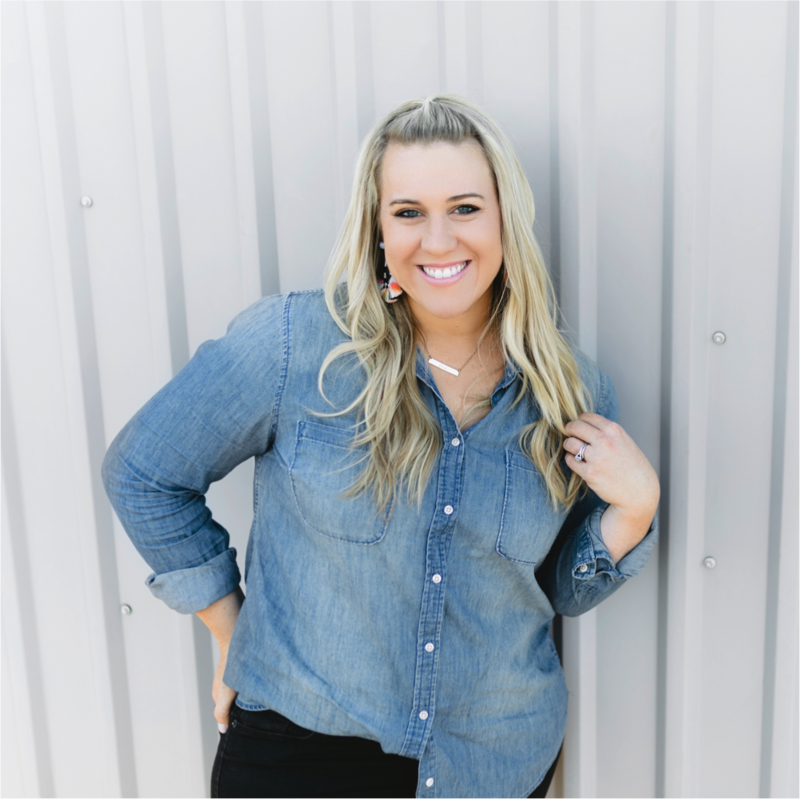 I am a huge advocate for student leadership and independence. 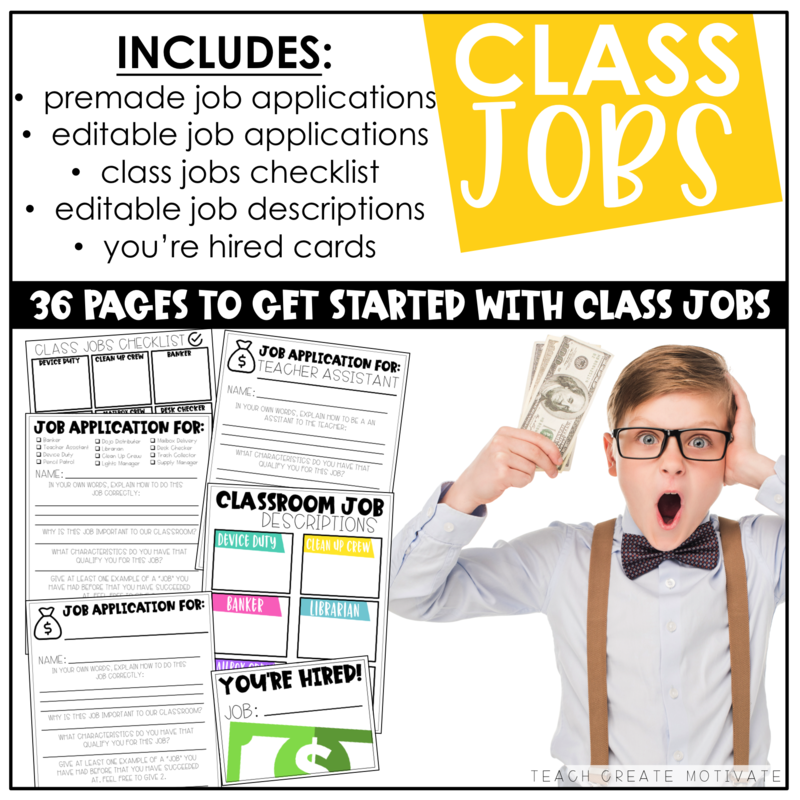 I have seen great benefits from opportunities for this in my students. Whether it’s self reflections or class jobs, kids thrive when you give them the reigns. 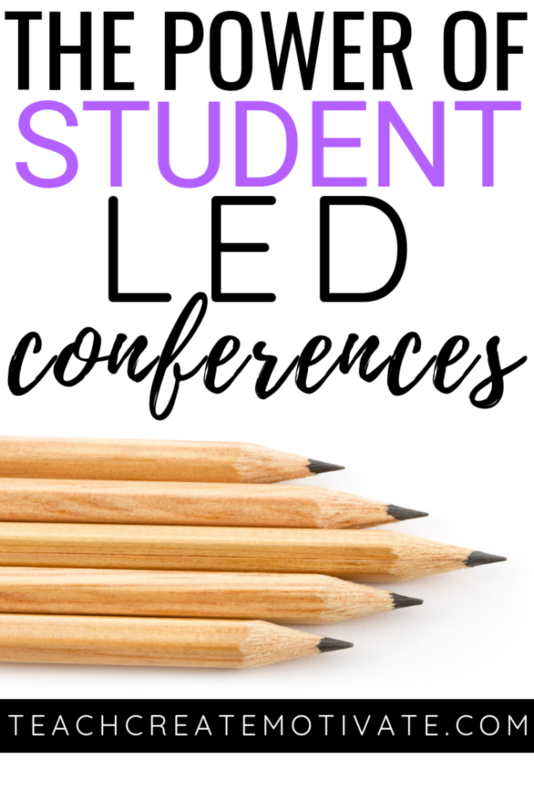 I can tell you after doing student led conferences this year, I won’t go back to before. I saw my students thrive and shine. They took the lead in discussions with their parents. They shared their goals, their best work, their favorite things about school, and the areas they know they want to get better in. Did I tell you I teach 3rd graders? Yep! It truly was the most rewarding choice I have made as a teacher in a while! 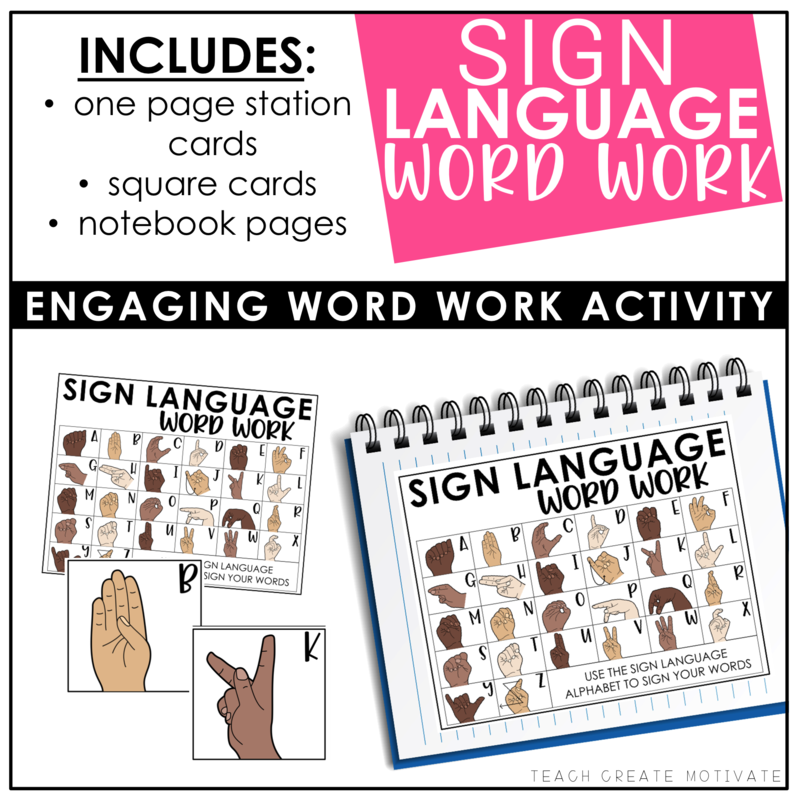 It’s not too late to incorporate this into your classroom! 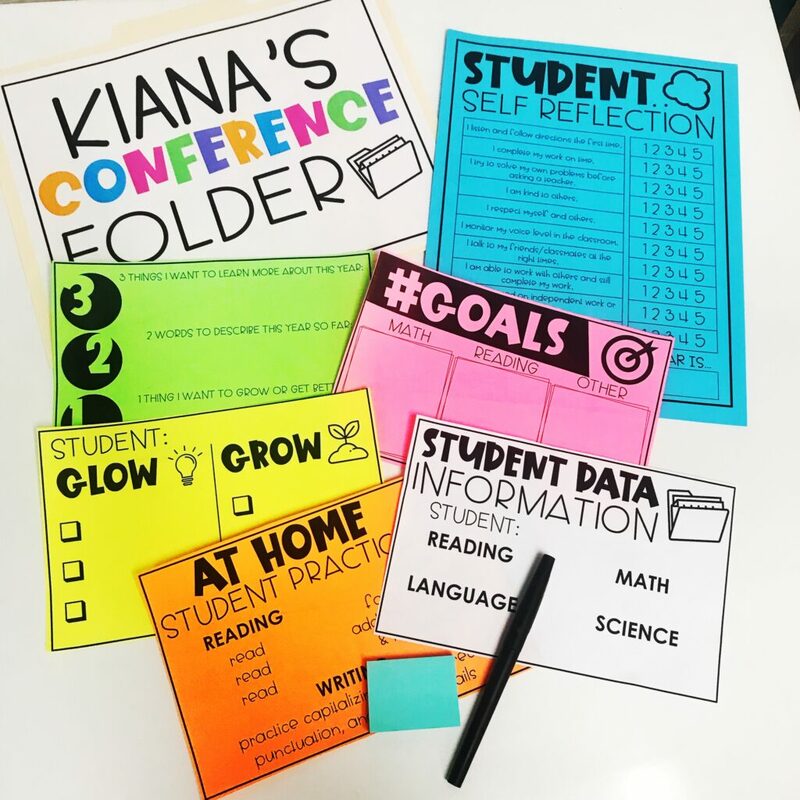 Even if you decide to not go the student LED route…you can use these tools for your students to complete for you to share with families! I compiled ALL the resources (plus more!) 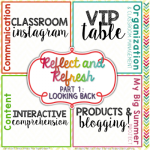 that I use with my students to help them facilitate these conversations with their families. YES- I do still share their data and my own information with parents..but the first 10 minutes is for them to start us off. 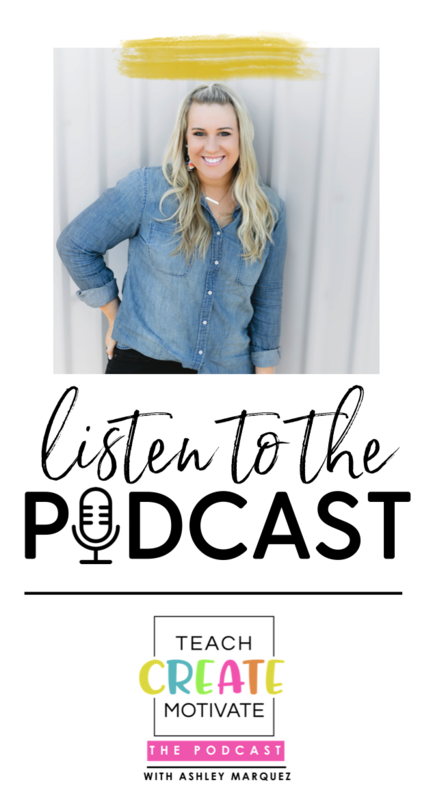 I have them complete the self reflection, goals sheet, letter to families, talking outline, and gather the work the want to share a little each day leading up to conferences. 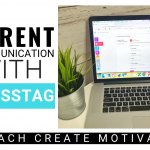 Then, I give them one or two times to practice with a partner on their outline and what order they will share their information with their families. 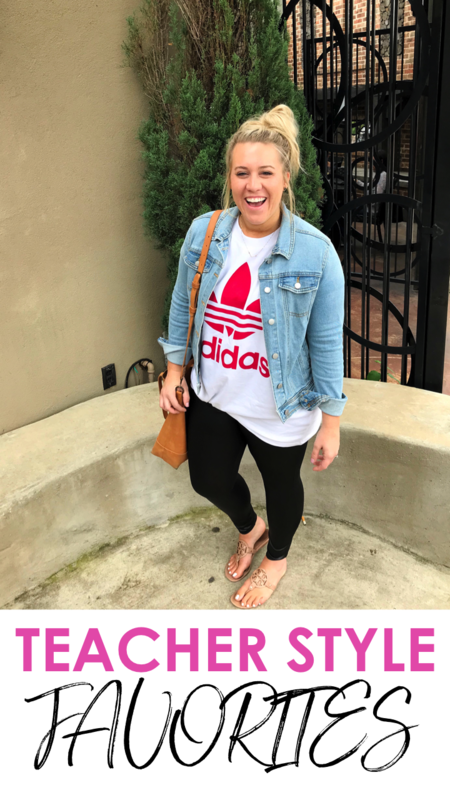 This helps them build the confidence that they can totally do this! They rocked it and loved it. I have to tell you.. the amount of POSITIVE feedback during these conferences I received from parents as well as the proud looks and moments from my students… WORTH IT. I will never go back! 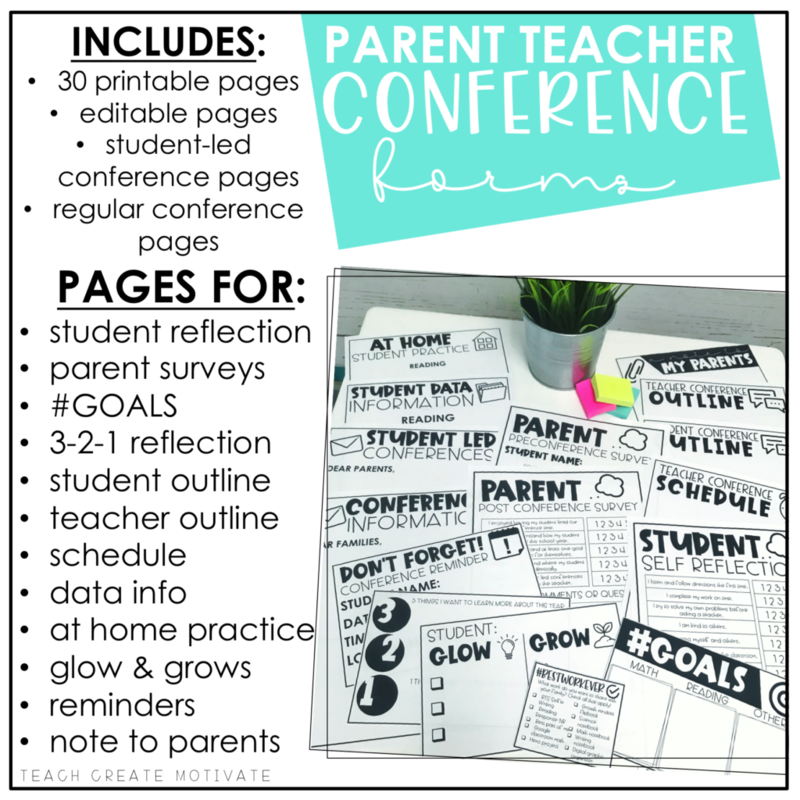 Watch your students shine with these tips and resources for parent teacher conferences! 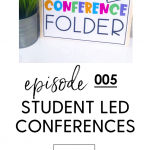 I’ve done all the hard work for you and created these simple and effective printable forms and pages to help you AND your students prepare for conferences! 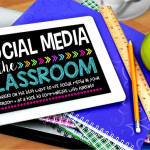 And quick tip… even if you don’t go the student LED route..your students can still fill these out for you to share! 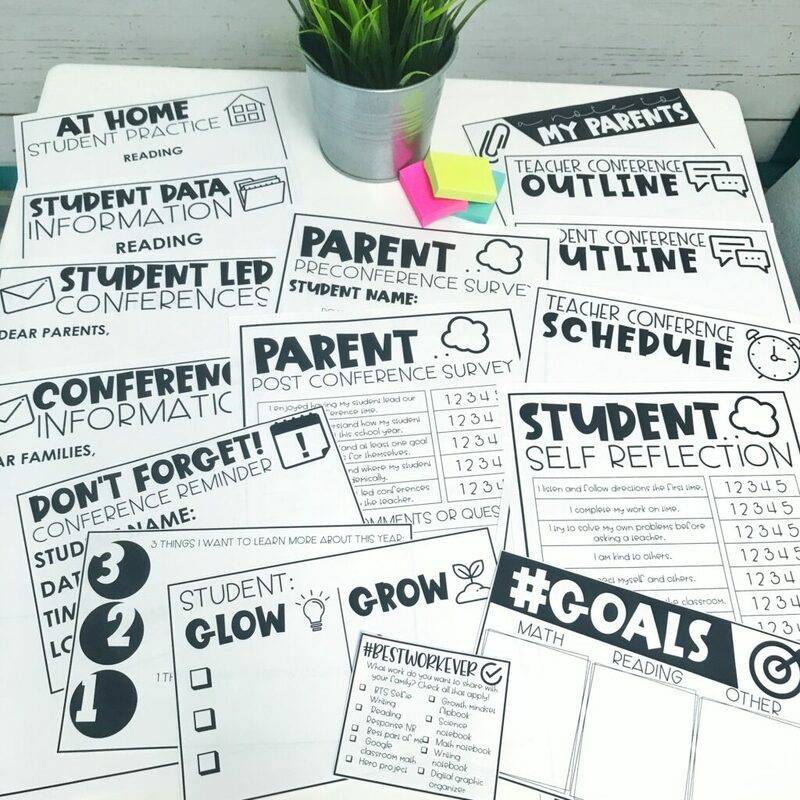 You can try the student goal sheet for FREE if you are a member of my exclusive freebie library! 🙂 If not just sign up and you’ll be good to go!